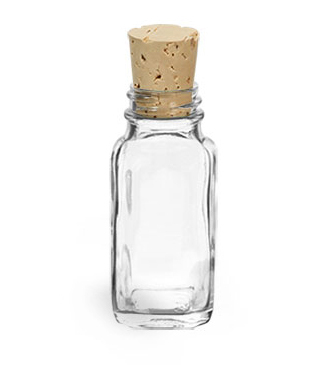 These clear french square glass bottles come with cork stoppers. For a snug fit, simply push the cork halfway into the opening of the bottle. 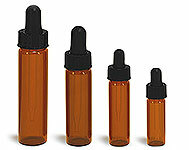 It may be difficult to get a good seal when used with liquids, we recommend testing with your product for compatibility. 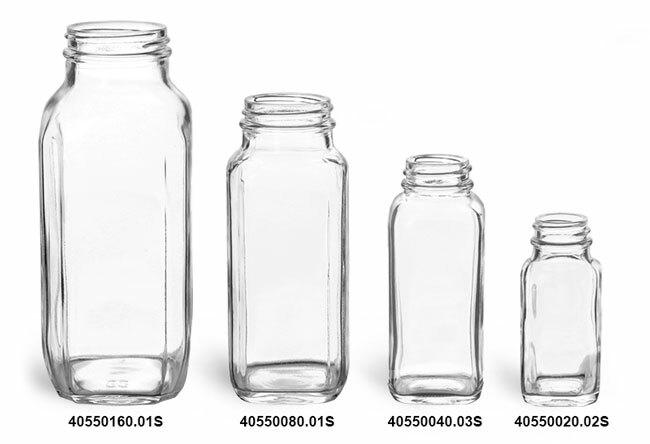 These glass bottles could be ideal for a variety of solid products such as bath salts, spices and more!